Asphalt problems have become quite common. Cracks, potholes, rutting, depression and many other hassling glitches are usual. These don’t make the appearance of the pavement dull but can be turn out to be dangerous. It appears as an open invitation to accidents. A pavement which is constructed with high standard quality and professional ethics usually has a shelf-life of 15 years. However, sometimes due to unnatural situations the issues arise on the read. 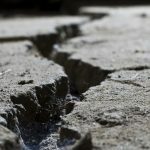 The causes behind those glitches are numerous like weather, improper drainage, under quality paving material, improper paving etc. 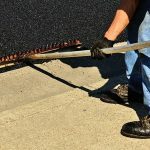 Before the installation of the new asphalt driveway, it is the best idea to get the full knowledge of the costs involved in the paving process. 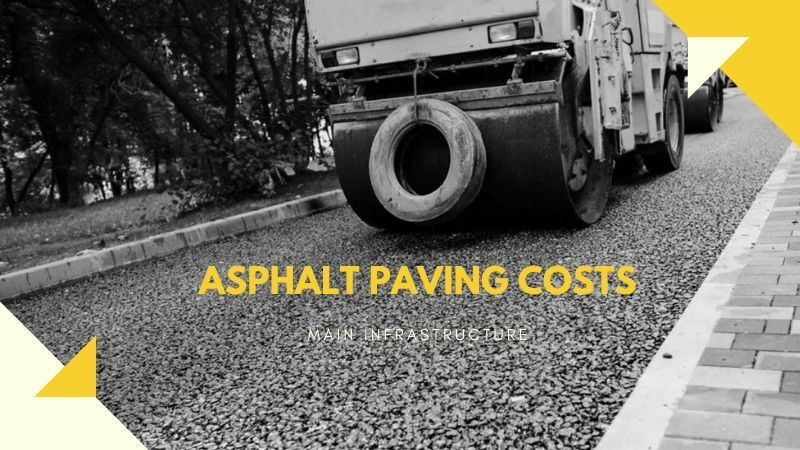 This helps you to know the actual or estimated asphalt paving costs so that you can make sure you get your driveway done for the right price. Calculate Toronto Driveway Paving Cost to fix your pavement. Here we have given some helpful tips with which you can calculate yourself, how much the entire repair paving might cost you. Repairing your pavement can cost you enough if you don’t have any knowledge about it. Having an analysis of different factors can get you an approximate expense measure. This can help you decide your budget which can cut down unnecessary expenses. There are three major factors which determine the overall construction and installation of asphalt paving costs. Asphalt is considered to be very safe and durable material. Whether it is a parking lot, walkway or sidewalk etc. it provides an excellent protective surface which last around 15 years and, with a good granular base, up to 20 years. Here we are sharing some important key factors which is responsible for the final amount of asphalt installation and cost over time. Choosing of the correct material for paving is very important while determining the whole cost of paving. It doesn’t matter you require paving for your home use, driveway or business. There are basically two types of paving material: asphalt and concrete. In colder climate, asphalt turns out to be best. It manages the temperature fluctuation due to its expanding and contracting properties. Whereas, in warmer areas, concrete paving material is the better option, because of its durability. Overall asphalt is less expensive, easy to maintain and repair than concrete. Additionally, it in terms of automobile oil leaks and stain, asphalt turns out to be best. While getting the pavement done, keep special attention on the drainage system. Don’t try to underestimate its importance, and use under quality material for you. Drainage plays an important factor in deciding the life of your pavement. Make sure the drainage system is proper as it would lengthen the life span of the asphalt. Besides the paving materials, and construction cost, there are additional costs you might encounter. 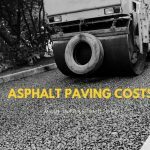 So, don’t forget to consider these, before you hire an asphalt paving company. Some additional cost includes local permits, engineering costs etc. Other factors can be the geographical feature of your property. It may have curve, angles and slopes; these can elevate the overall costing. As mentioned earlier, there should be no quality degradation in terms of drainage. Although, the quotation in constructing affects due to topographical features of your estate. In extreme climate, the sealant needs to apply on a regular basis (in a few years). It’s best to get the pavement sealed on a yearly basis. 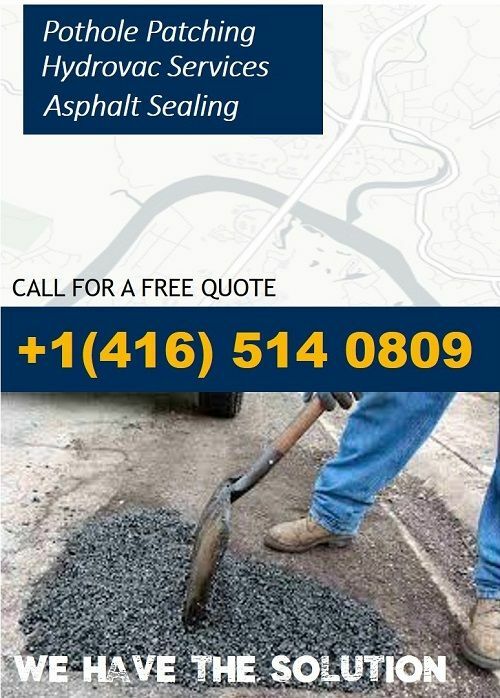 Before you hire paving company, calculate the Toronto Driveway Paving Cost. This will help you decide your budget and save you bucks. 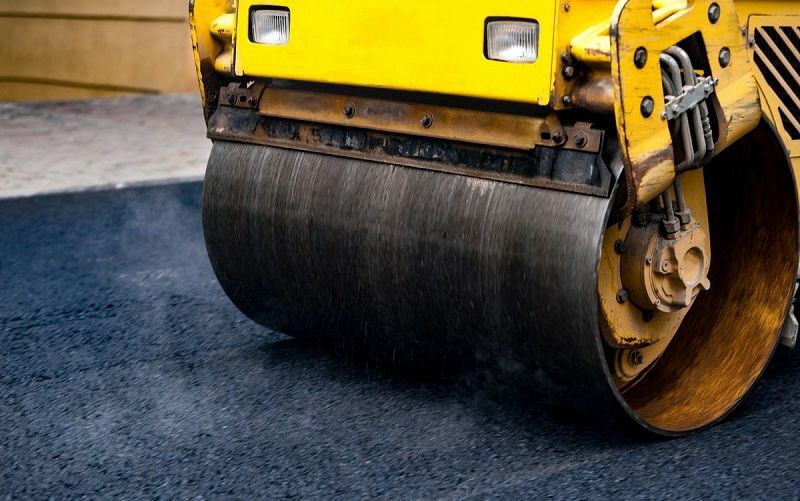 Do You Need Asphalt Paving Services? Pavement distresses are headaches for every driveway owner. It is better to go for repaving if the pavement has got extensive issues. Making expenses on every small repair not only affects pocket, but it’s really hard to keep it maintained. Main Infrastructure is the Best Asphalt Paving Company, Toronto. We are the one stop solution for all your paving glitches. With the advanced technology and skill of your experienced technician, we are obliged to provide our customer with high standard and satisfying services. Besides these, we have different ranges of services for your pavement problems, drainage issues, cracks and many others. Contact us today for Asphalt Driveway Paving Our representative will discuss the needs and project area to be serviced.